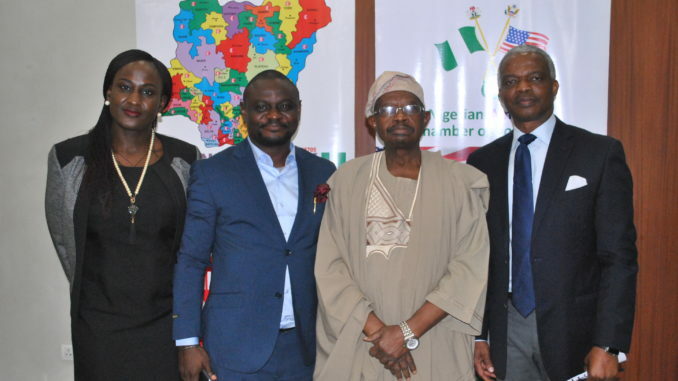 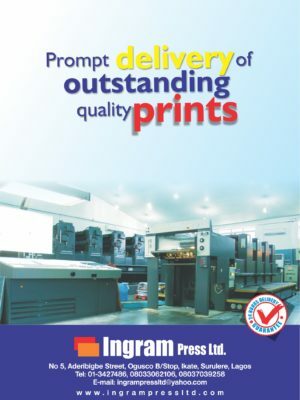 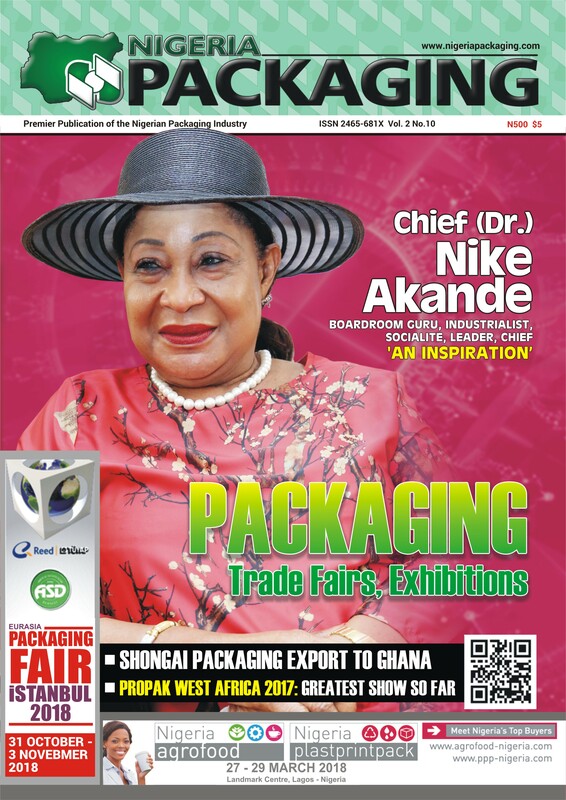 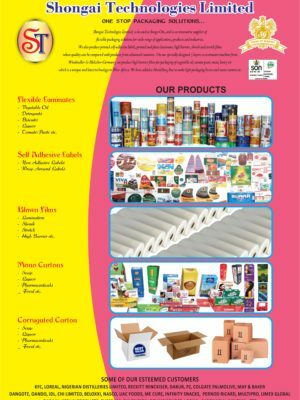 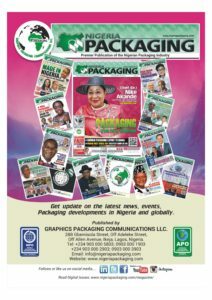 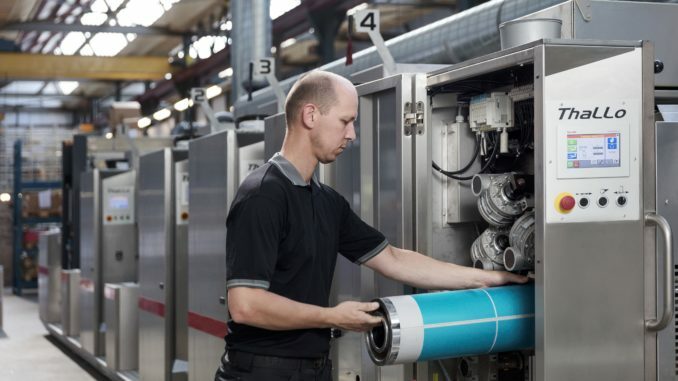 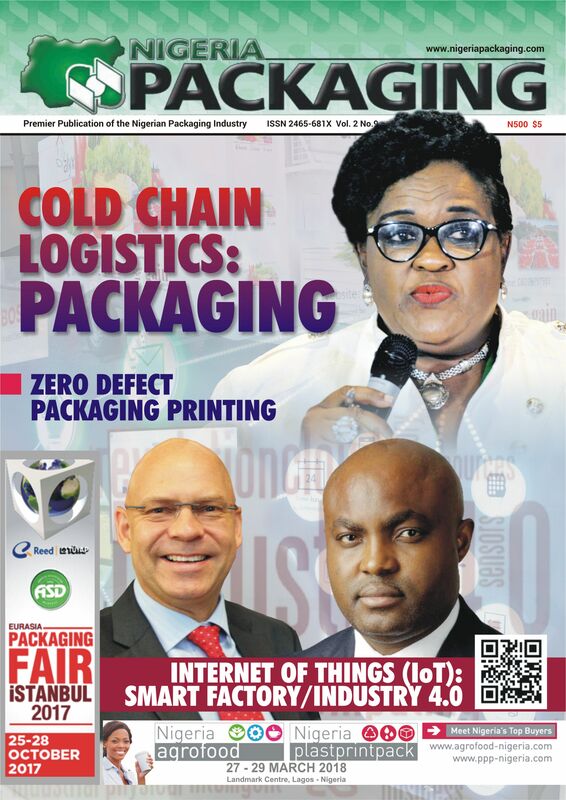 Nigeria Packaging Magazine & Nigeria Packaging TV are media production from Graphics Packaging Communications LLC for the Nigeria Packaging Industry in association with Institute of Packaging Nigeria. 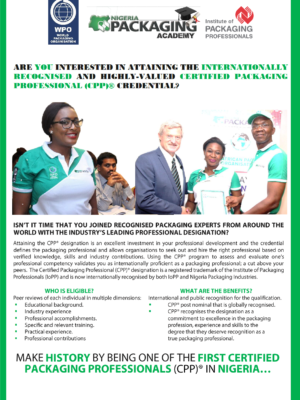 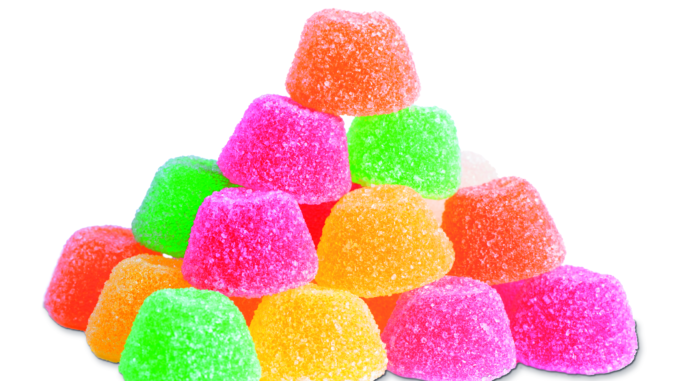 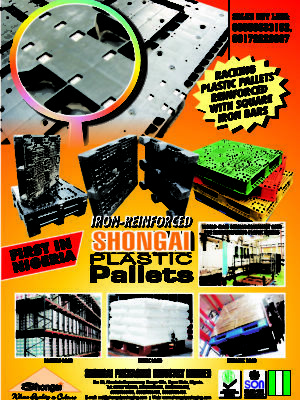 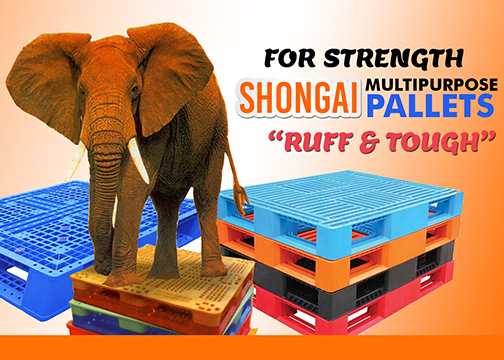 A full member of World Packaging Organisation and founding member of African Packaging Organisation. 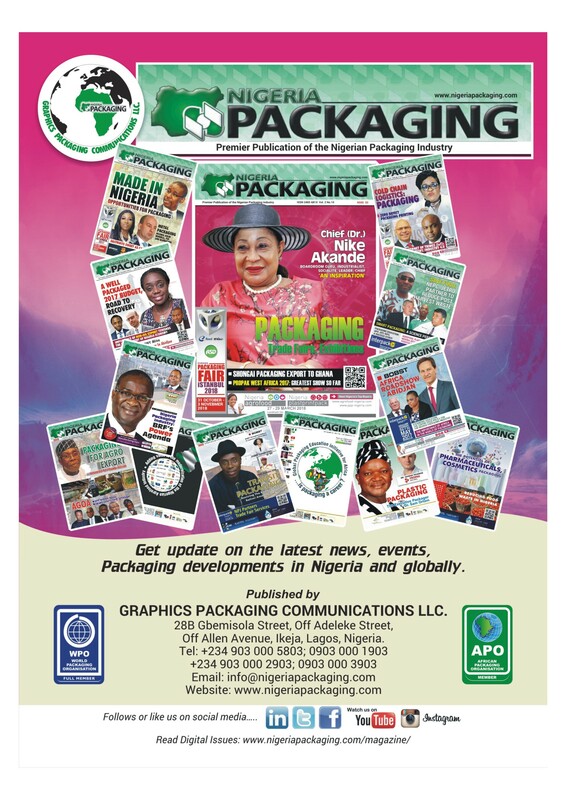 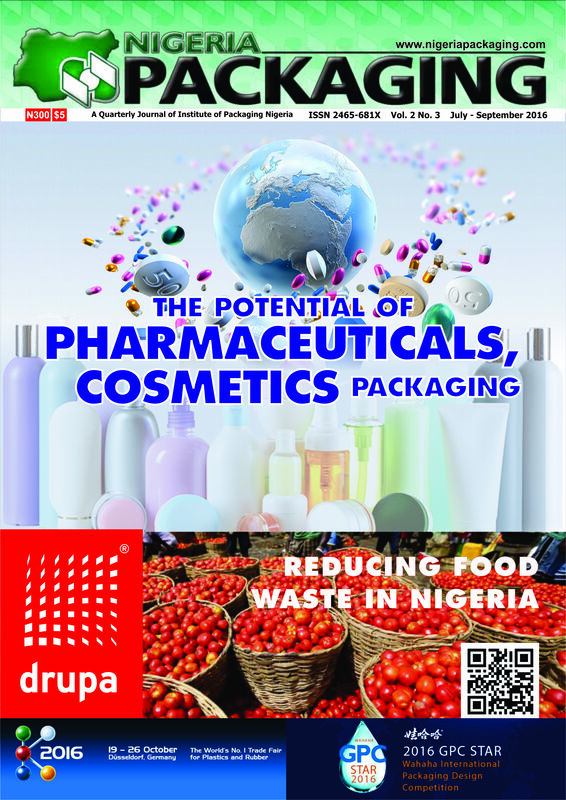 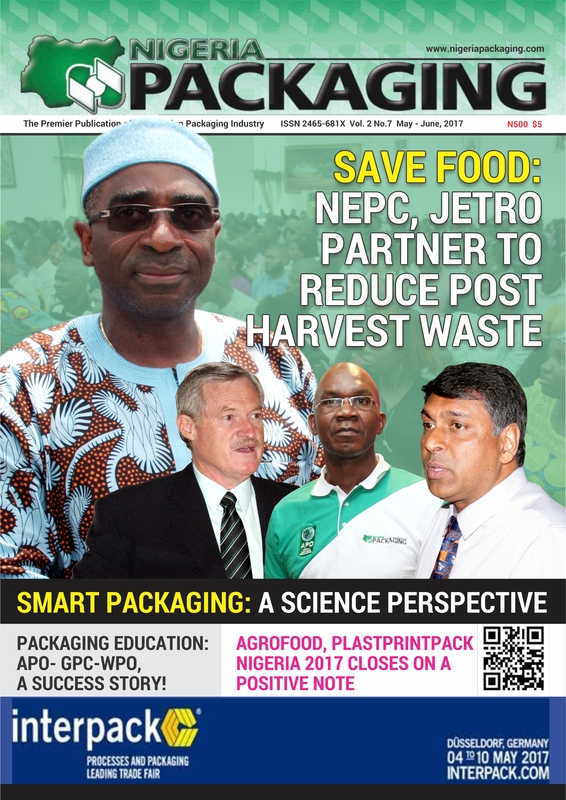 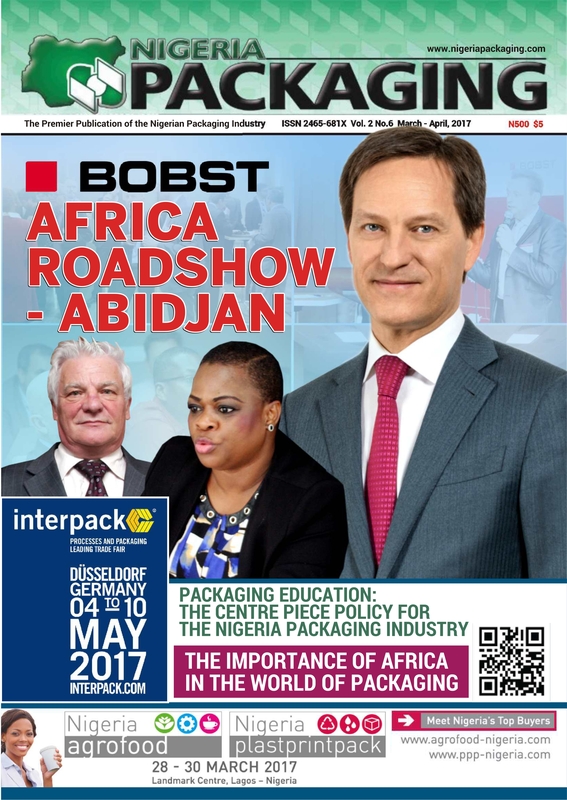 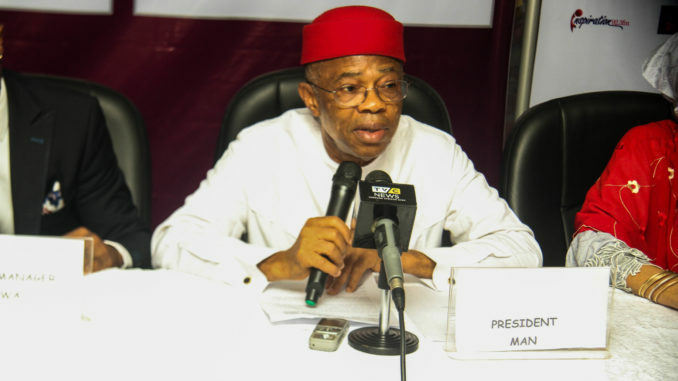 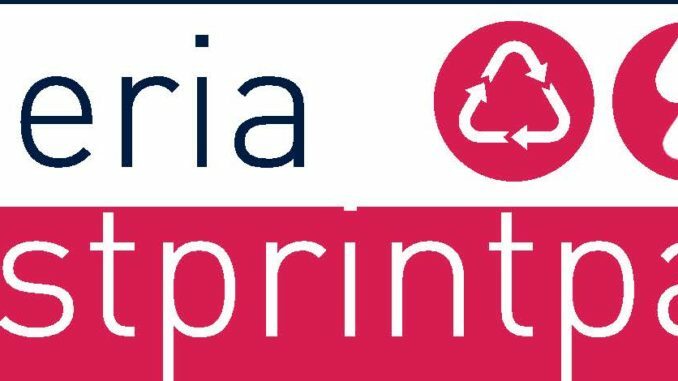 Nigeria Packaging journal both Print Issues and Digital Issues, online has readership cross wide over urban communities in Nigeria and nations over the world. 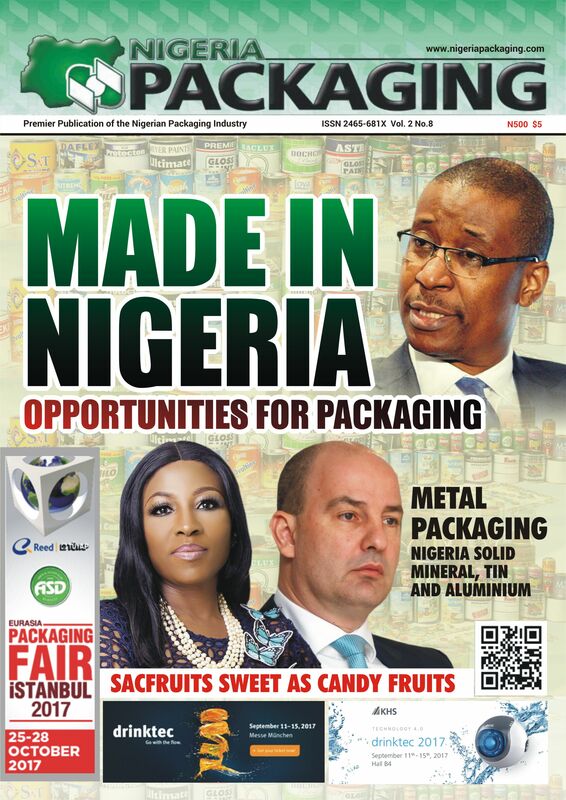 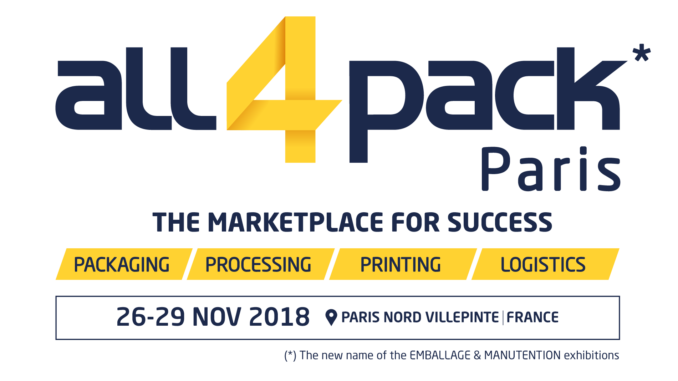 The Journal is fast becoming popular among the packaging experts, investing and consuming public, with over 25,000 subscribers who also visit our website, www.nigeriapackaging.com for invaluable information on packaging and related investment intelligence products and materials. 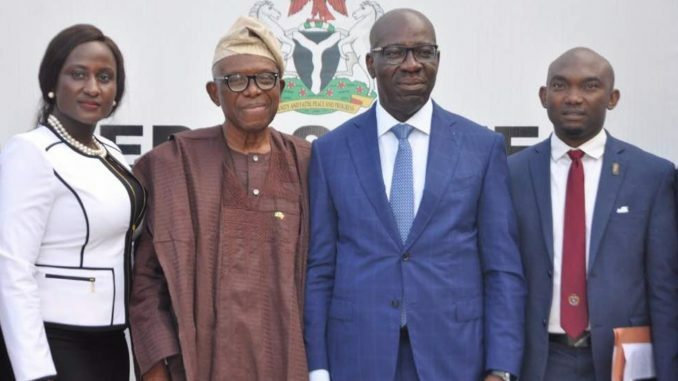 Nigeria Packaging TV streaming on YouTube Channel – Nigeria PackagingTV, https://www.youtube.com/user/NigeriaPackagingTV/ has of over 5,000 viewer.